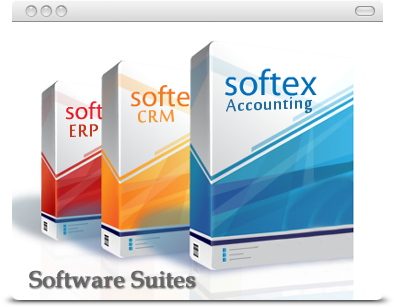 Professional software solutions for every industry, tailored for every business, scalable to any size and customized. Take the stress out of your employee and salary management..
Focus AIM: Efficient Solution for Uninterrupted Education. Focus WMS: Minimize costs with efficient distribution. Focus POS: Enriching in-store experience. Focus I is a revolutionary product that combines business intelligence (BI) tools with traditional ERP implementations enabling users to run statistical models, analyze data, extract, and generate business intelligence reports on the go. Focus CRM gives you a snapshot view of your customer, giving you information on demand and the insight your sales teams need to maximize every customer interaction. 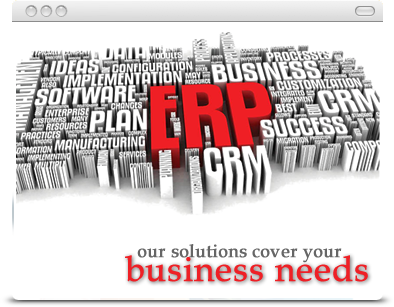 It provides a central platform enabling you to analyze, plan, develop and deploy marketing activities. 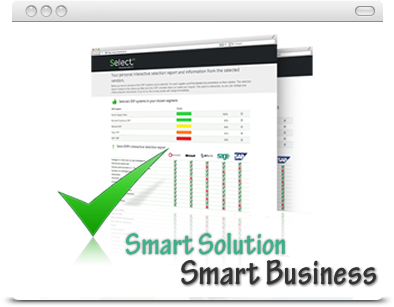 Focus 6: Accounting Solution for Small and Medium Enterprises. Comprehensive accounting solution that empowers businesses to maintain, analyze and interpret financial health of the organization. Focus RT: Quick Data. Quicker Decisions. Track events across business locations seamlessly over Local Area Network and the Internet. Focus Reach: Accounting package for the small organization.